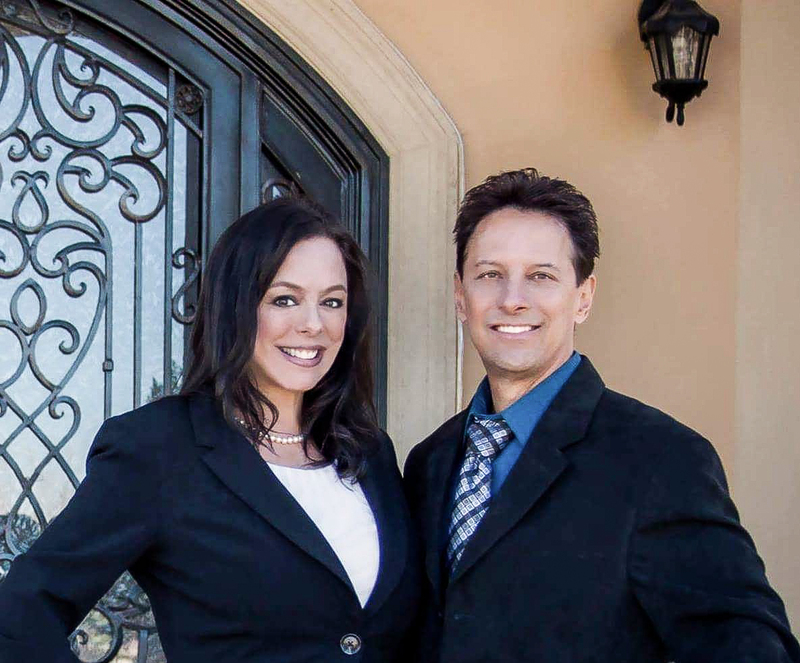 Click any of the links above to find properties for sale in Santa Clarita Valley. Santa Clarita Valley, CA - A Great Place to Live! Are you considering moving or relocating to Santa Clarita? The beautiful Santa Clarita Valley is a region of Los Angeles county. Santa Clarita intersects the I-5 and Hwy 14 and Ca. State Route 126 bordering the San Gabriel and Santa Susanna mountain ranges. Just 35 miles north on I-5 from Los Angeles, Santa Clarita Valley is home of nearly 290,000 residents, covering 520 square miles in cities which include Canyon Country, Saugus, Valencia, Newhall with a newer master planned community of Newhall Ranch. Adjacent unincorporated communities include Castaic, Stevenson Ranch, Sunset Pointe, Tesoro, Val Verde and Westridge. This newer valley has shown great growth in housing and local business's are thriving. 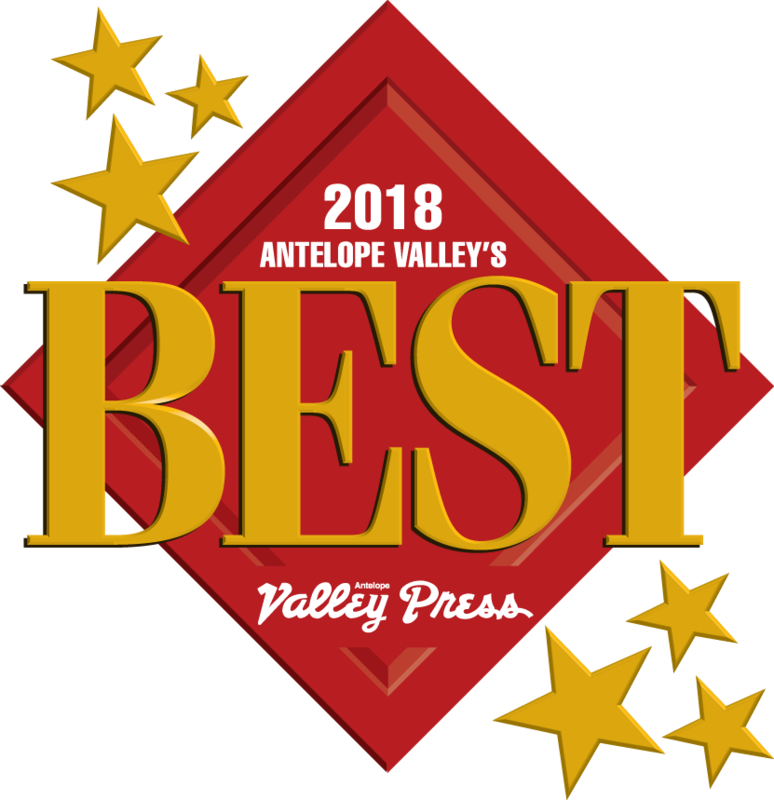 Santa Clarita was named by CNN Money Magazine "The Best Place to Living in California" and was voted 27th out of 350 "Best City to Start a Family" by LendEDU. Santa Clarita Valley offer a wide variety of entertainment throughout the year. Santa Clarita is home of two large amusement parks. Six Flags Magic Mountain is a whopping 262-acre theme park. The park opened in 1971 and is located at 26101 Magic Mountain Pkwy, Valencia. Thrill rides, family and kid rids, live entertainment, dining and shopping, there is something for the whole family to enjoy! There is always something new and innovative at Magic Mountain. The newest ride is "The New Revolution Galactic Attack". World's first complex gameplay on a virtual reality roller coaster! Opening Summer 2017 is "Justice League: Battle for Metropolis" the next generation video game that you can ride! Just adjacent of Magic Mountain is "Six Flags Hurricane Harbor" water park! The park opens for the late spring and summer season beginning May 27, 2017. Hurricane Harbor boasts steep slides, a lazy river, wave pool and young kid's play area. There is also dining and shopping. Valencia, CA is also known for it's wide range of shopping. Westfield Valencia Town Center opened it's doors in 1992. With over 200 retailers, this 2-level indoor and outdoor shopping mall that has plenty of options for shopping, dining and entertainment. Later, "The Patios" were added as an additional outdoor enjoyment for walking, relaxation in the outdoor seating lounges near open-air fireplaces, the beauty of lush landscaping and tranquil water features. Westfield Valencia Town Center is also home to "Edwards Stadium 12 & IMAX Theatre" known for it's 3D films on a giant screen. Santa Clarita is a family friendly community with great schools, outdoor beauty, museums and more than 80 miles of outdoor walking trails, wild life and lots of beautiful parks! The famous William S. Hart Museum located at 24151 Newhall Ave. Newhall, CA features the famous William S. Hart 22-room mansion located in his 265-acre ranch that is now known as William S. Hart Regional Park. Hart was one of the first great stars of western motion picture. He was featured in over 70 films between 1907 - 1928. Displaying Hart's collection of Native American artifacts, Western art, personal furniture and history of Hart's extravagant parties and enjoying time with many friends including Wyatt Earp, Will Rogers and Amelia Earhart. For guided tours call the museum at (661) 254-4584. After the tour don't miss the American Bison as you hike down a beautiful nature trail back to William S. Hart Park where you can visit the museum and barnyard animals. Placerita Canyon natural area is a 350-acre wildlife sanctuary and moderate to easy nature trails on the north side of San Gabriel Mountains. Some of the 7 trails to hike are the Canyon Trail, Waterfall Trail, Manzanita Mountain Trail and Hillside Trail. You can also visit the nature center. Displaying some of the native birds, reptiles, insects, plants and other wildlife, it is sure to be an enjoyable day trip. Located east of Hwy 14, exit Placerita Canyon to 19152 Placerita Cyn Rd, Newhall, CA. Central Park - 130-acre offers casual day hiking, dog walking and dog park and bike riding. The 3.1 mile trail is between Bouquet Canyon Rd. and now connects to Newhall Ranch Rd. Castaic Lake - Just North of Valencia on Interstate 5. Exit right on Lake Hughes Rd. The lake offers fun in the sun, fishing, boat rentals, walking trails, camping. There is a lower lake and the upper lake. The lower lake offers several recreational fun. picnic areas, shoreline beaches for swimming area, east shoreline fishing and a kids playground. The upper lake covers 2235 acres of explorable waterways. Enjoy the coves and 29 miles of shoreline. The main launch ramp is located at the upper lake at Castaic Landing. There are boat rentals and fishing supplies. You can also enjoy water sports such as skiing and wakeboarding. The museum features old west history, native american artifacts and western art. There is also hiking trails, a Barnyard Zoo, Hart Residence museum tours and much more! Valencia Meadows Park (661) 284-1465 - A well-established, clean park tucked away in nice neighborhood. It offers a toddler play area and walking paths boasting it's large mature trees. West Creek Park - (661) 775-0823 - 24247 Village Circle, Valencia, CA 91354: 17-Acre park that features an amphitheater, basketball court, children play areas, large picnic areas, exercise station and walking paths. Go to: Visit Santa Clarita to discover more things to in Santa Clarita. 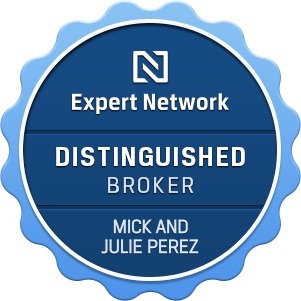 Contact Mick and Julie Perez Your Local Santa Clarita real estate agents for all of your real estate needs.